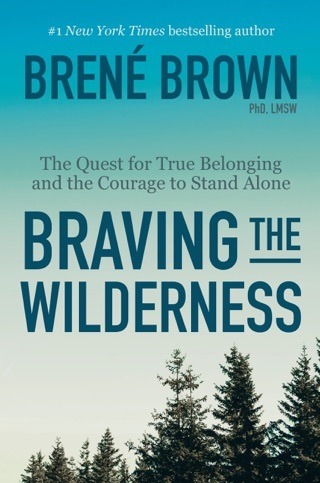 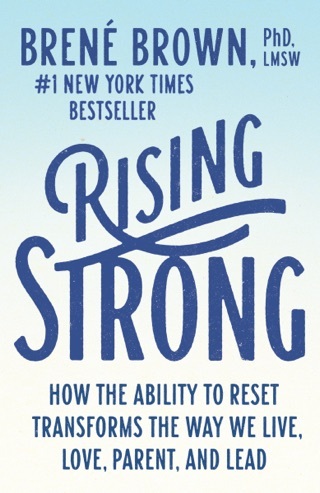 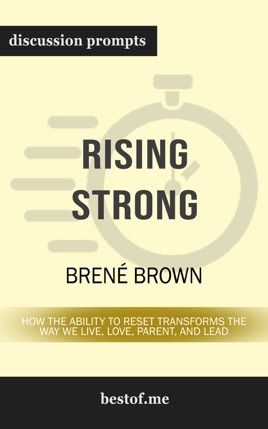 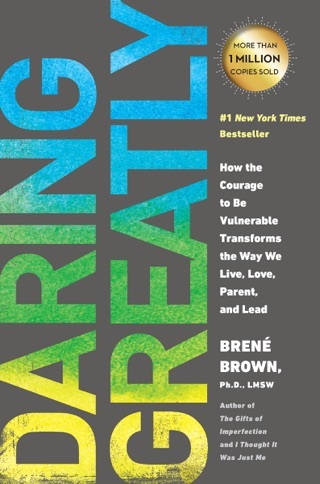 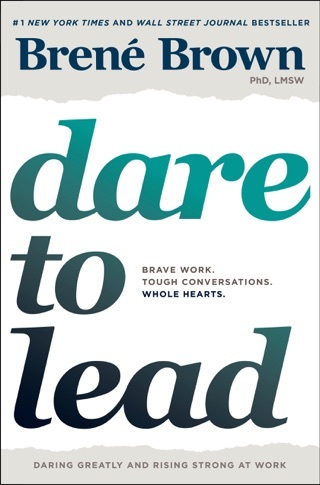 Disclaimer: This is a companion guide based on the work Rising Strong: How the Ability to Reset Transforms the Way We Live, Love, Parent, and Lead by Brené Brown and is not affiliated to the original work or author in any way. 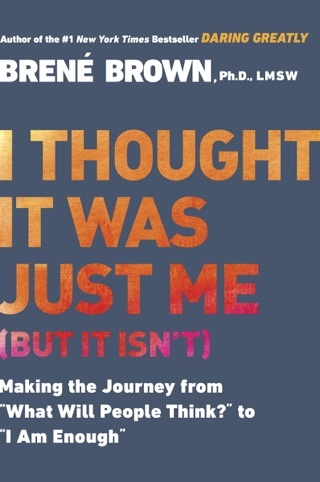 It does not contain any text of the original work. 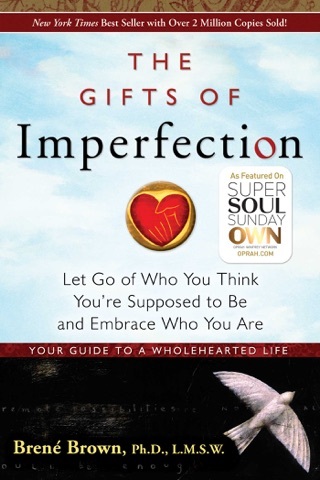 If you haven’t purchased the original work, we encourage you to do so first.